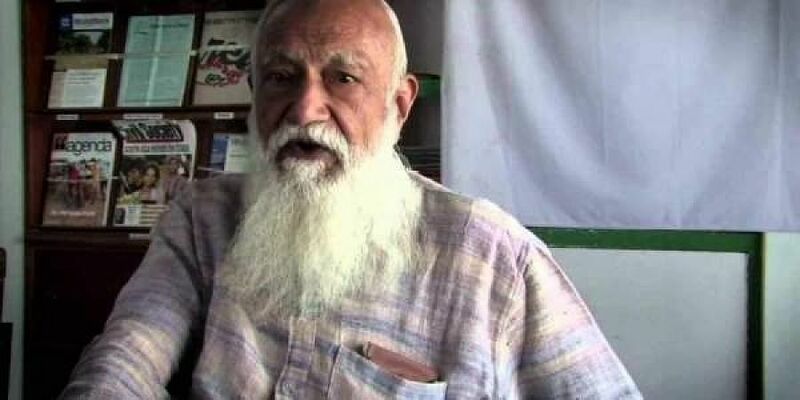 Environmental activist G D Agarwal passed away at a hospital in Rishikesh, Uttarakhand, on Thursday, 111 days after he began a fast for a pollution-free Ganga. NEW DELHI: Congress president Rahul Gandhi Friday hailed environmental activist G D Agarwal for his contribution towards saving the Ganga and vowed to take his fight forward. Agarwal passed away at a hospital in Rishikesh, Uttarakhand, on Thursday, 111 days after he began a fast for a pollution-free Ganga. He was 86. Describing Agarwal as "the true son of mother Ganga", Gandhi said he gave away his life to save the river. "Saving the Ganga is like saving the country. We will never forget him and will take his fight forward," Gandhi said on Twitter. It is rivers like the Ganga that have made India, the Congress chief noted. Agarwal, who began his hunger strike on June 22 demanding government measures to save the Ganga, died of a heart attack at the All India Institute of Medical Sciences in Rishikesh. The activist was admitted to hospital on Wednesday after he even gave up water.